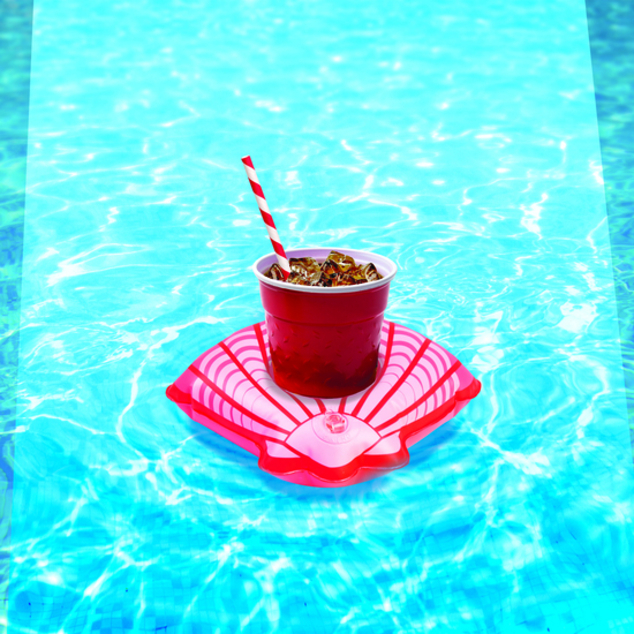 If you’re landlocked and can’t make it to the beach this summer…fake it! 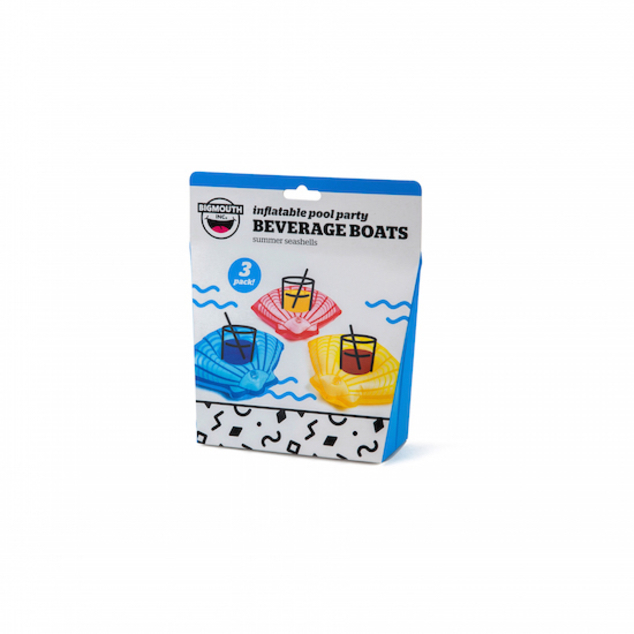 These beverage boats keep your standard size drink afloat with a bit of beach vibe. 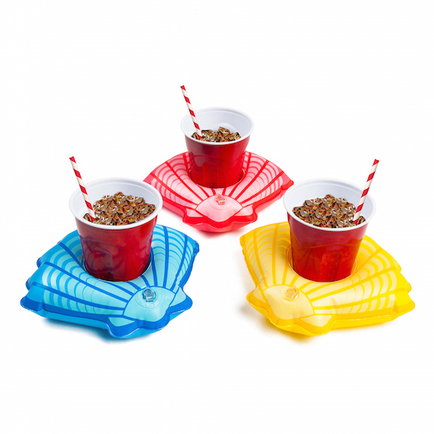 Plus, with three colors, you will always know which drink is yours. 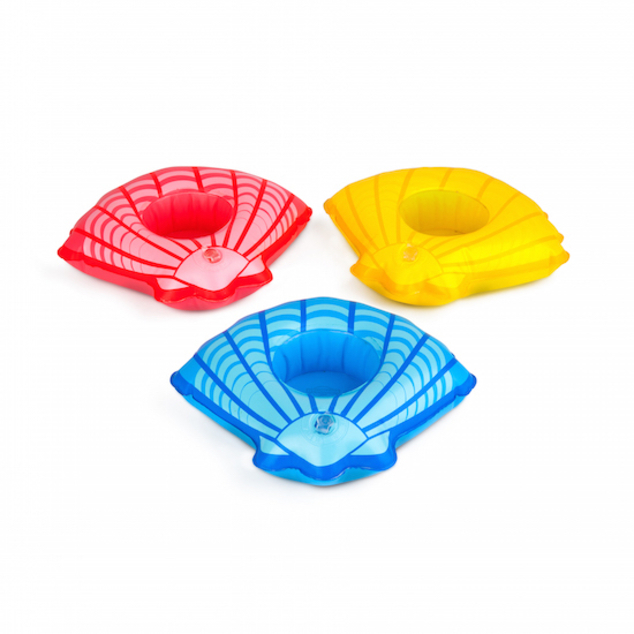 Sold as a 3-pack, each package contains one of each color.